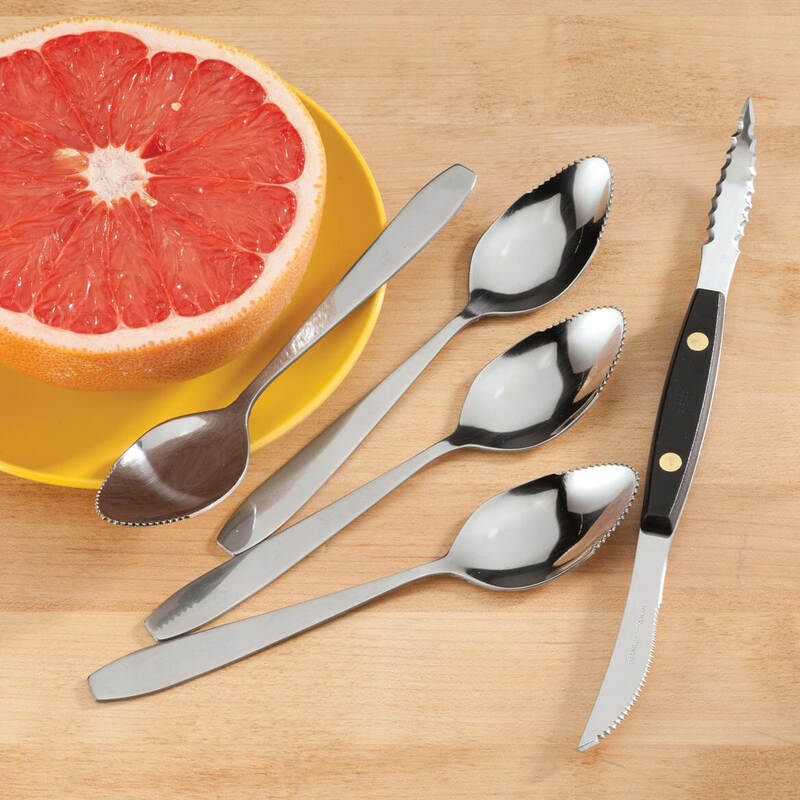 I have been looking for a set with a grapefruit knife. 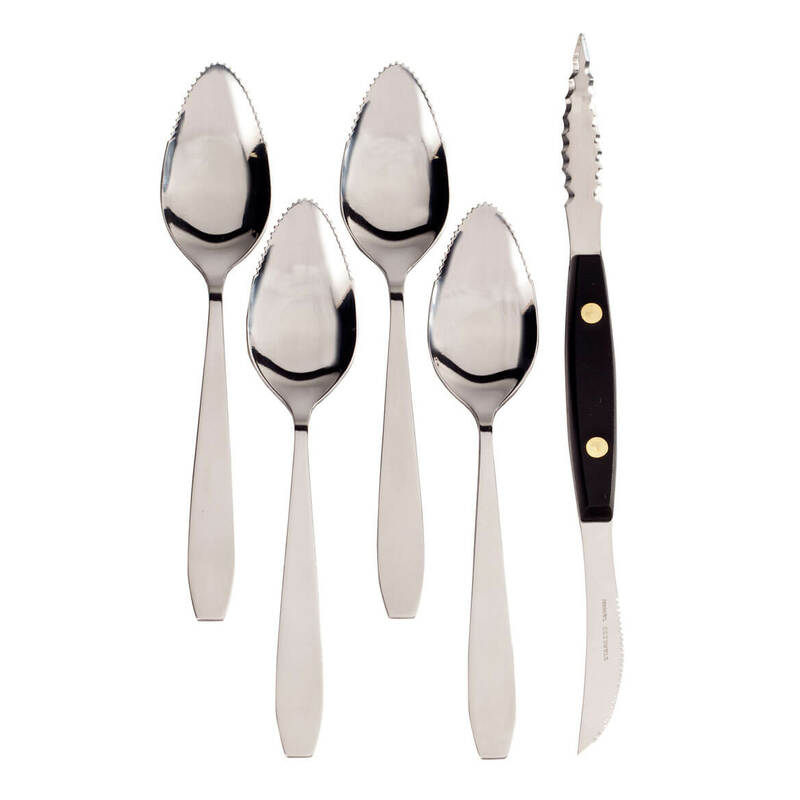 I have been able to find the spoons but not the knife. This set has both. Very hard to find in local stores. Great price. I needed a new spoon for eating grapefruit. Getting a set was a no brainer.